You are invited to participate in a new workshop to bring people together and empower communities around shared values – and stop the destructive scourge of sand mining. Open to anyone who cares about community democracy and wants to see our Wisconsin values reflected in local government again! This workshop is the first of its kind to bring people together to organize and act to empower their communities by creating a new type of grassroots campaign. First, we will work together and create new ideas to better communicate about the issues that matter in our communities. We’ll start with the frac-sand mining issue, and show how this new strategy will work on every local issue. Then we’ll get organized to make the campaign effective and reach people – so we can really make a difference in communities all over western Wisconsin. Our goal is to work with and support people from Central Western Wisconsin and beyond. Even if sand mining hasn’t affected you, it has affected people who are your neighbors – and we’re going to build a campaign that will resonate across every issue people care about. Whether it’s education, health care, roads, or any number of issues, this workshop will help you organize and act. Lunch menus will be available at registration. As Denny’s has graciously provided the room at no charge, we ask that you consider ordering lunch at that time. In addition to the training, each candidate will be provided with a binder of information RSVP by Friday, December 30, 2017. 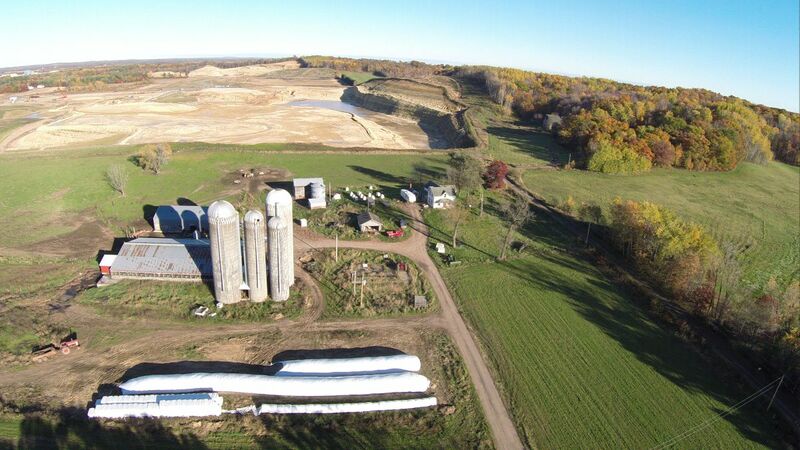 Here is an interactive map of frac sand mines around Wisconsin and Minnesota. 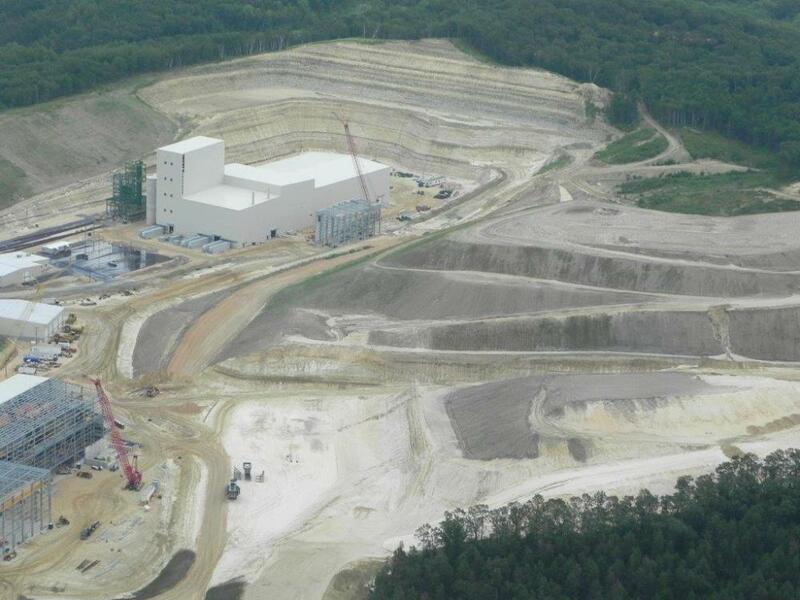 This information is provided by the Frac Sand Sentinel, a newsletter highlighting resource links, news media accounts, blog posts, correspondence, observations, and opinions gathered regarding local actions on, and impacts of, the developing frac sand mining and processing industries.